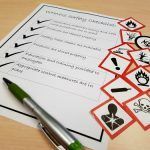 Employers Must Comply With WHMIS 2015 By 2018: Are You Ready? 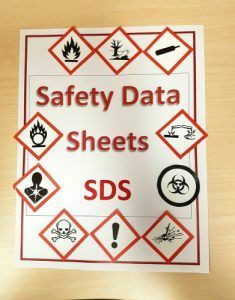 WHMIS stands for the Workplace Hazardous Materials Information System. 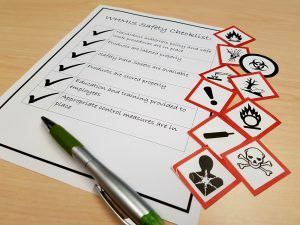 It is a comprehensive system for providing health and safety information on hazardous products intended for use, handling, or storage in Canadian workplaces. Any person providing or using hazardous products must comply with it. WHMIS is governed by provincial and federal laws and regulations. 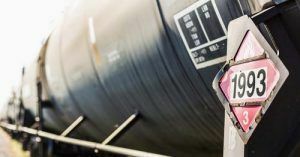 Since February 11, 2015, the date the Hazard Products Regulation (HPR) entered into force, the WHMIS is now integrated into the (GHS) Globally Harmonized System to standardize the information for hazardous materials, regardless of the origin. The revitalized system is now called WHMIS 2015. The transition period will end for manufacturers and importers on June 1, 2017, for distributors on June 1, 2018, and for employers on December 1, 2018. Workplace labels are placed by the employer on packages of products used transferred into another container, or on site. The label and signage must be clearly displayed, on a visible surface, under normal use conditions of the product. The following information must be placed on packages using a label by the supplier. Product identifier – the exact product name as appearing on the safety data sheet. 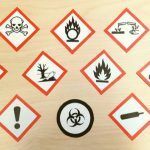 Pictogram(s) – corresponding to the classes and categories of hazards to which the hazardous product is attributed. Signal word – a word such as “Danger” or “Warning” used to alert the reader to a potential hazard and to indicate the severity of the hazard. Initial supplier identifier – the name, address and telephone number of either the Canadian manufacturer or the Canadian importer. Advanced Training & Consulting Offers WHMIS 2015/GHS Training.